In name of the Most Merciful and the Most Compassionate. By the Sun and its glorious splendour. And the moon when it follows the sun. And the day when it reveals it. And the night when it draws a veil over it. He will indeed be successful who purifies the soul, And he will indeed fail who corrupts it. Click here to listen to this magical, beautiful Quran in arabic. 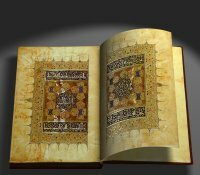 The Quran was inspired in Arabic language and thus its true beauty can only be captured when heard or read in the original. When people time and time asked him for miracles, the Last Messenger of God, Prophet Muhammad (peace be upon him) didn't want to show any miracles. Time and time he pointed that it is the Quran: The Inspired Message of God is the best of miracles to mankind that he is leaving behind. And it is said, that Quran has all the miracles in it. Merely listening to its magical words can transform one's heart and soul. The Prophet knew magic like miracles is not the need of mankind. Jesus (peace be upon him) showed numerous miracles, but his own people whole heartedly denied him, humiliated him, tried to crucify him. 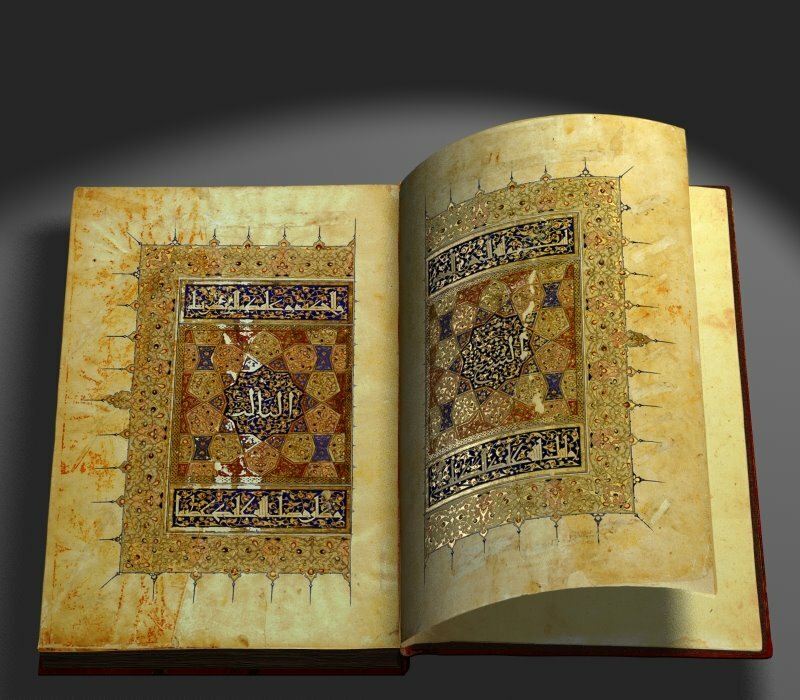 Thus a miracle like that of the Quran remains to the mankind through the Last Messenger by the Will of God. Listen to more beautiful recitations of the Quran.